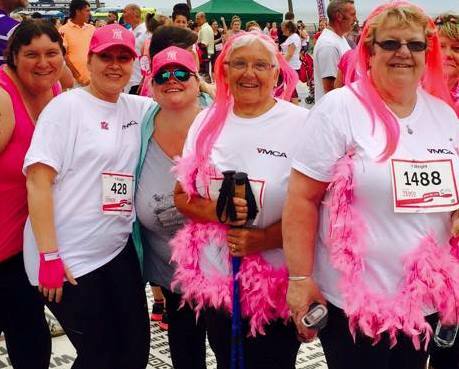 For 6 local ladies, completing this year’s Race for Life was a real personal achievement and dedicated to people close to their hearts. 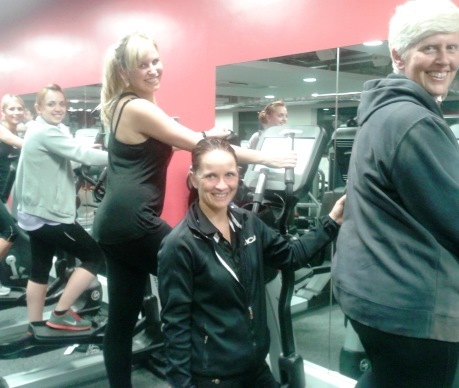 The group, who are currently participating on the Y:Weight free weight management programme, raised over £800 between them ahead of the event. And together they achieved something they would never have dreamed of a year ago, when just walking across the road presented challenges for some of the ladies. 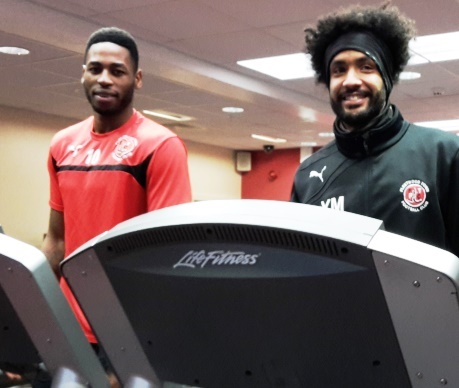 Fleetwood Town Football Club’s squad have been training in YMCAs now during the last two seasons and for Youl Mawene, the club’s sports science coach, YMCA offer the perfect mix of facilities to help him achieve his goal. Youl, former professional player for Preston North End and Derby County, joined Fleetwood Town as centre back in 2012. At the end of his last season in 2013 the club renewed his contract and appointed him as head coach for the teams. 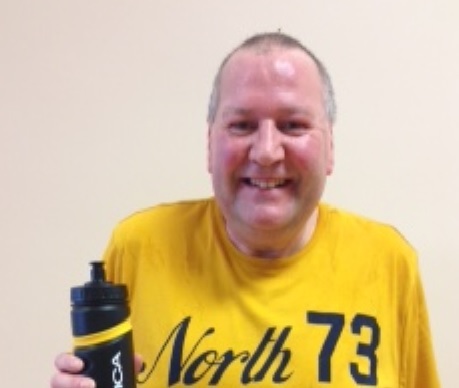 Andrew Noble, 48 of St Annes began his journey with YMCA in February 2014. Andrew pictured above in January 2015 and below early last year before commencing his new lifestyle. Andrew was referred by his GP to join the Exercise on Referral scheme at YMCA St Annes and says from his first original assessment with Y:Active Referral Office Leigh Copley he discovered a whole new world of inspiration that would lead on to his complete life changing experience. He shares his personal story with us here.